Home › Our social life › We have your events covered for 2014! We have your events covered for 2014! We are certainly known as the destination for events large and small at Sydney Olympic Park, but did you know that conferences, exhibitions and all round business events make up half of all events held here? Well it’s true! 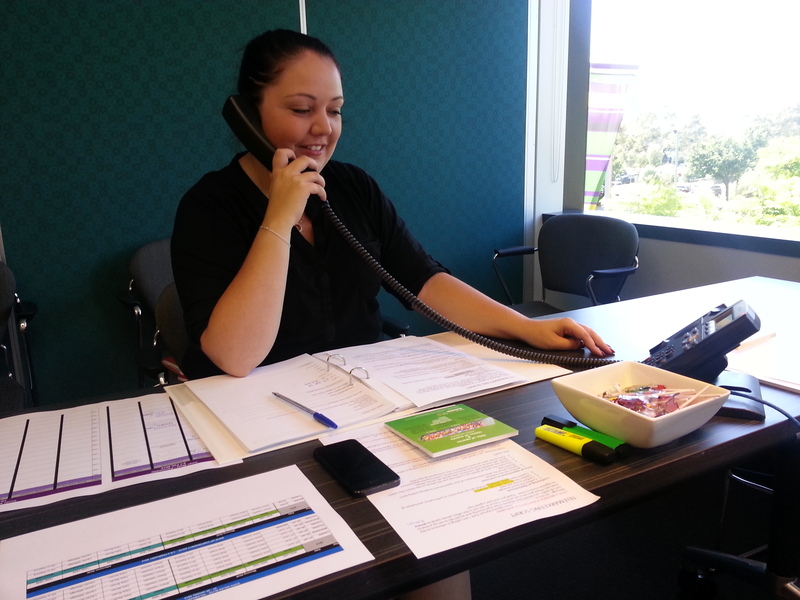 Our busy Business Events team is currently wrapping up 6 days of phone calls as part of a cooperative sales initiative between Sydney Olympic Park Authority, Accor Sydney Olympic Park Hotels, ANZ Stadium, Allphones Arena, Sydney Showground and WatervieW in Bicentennial Park. The team is reminding businesses of the truly unique experiences on offer here to make your next event a spectacular experience, providing plenty of choice with 1 destination, 10 venues and 100 function spaces. Next week the team will start meeting face to face with event organisers before hosting two VIP venue showcase experience on 6 and 13 March 2014. The showcase takes event planners on a half day discovery of Sydney Olympic Park venues to enlarge their thinking and inspire new creativity for making a memorable event. If you would like to find out more about how Sydney Olympic Park can provide the ideal destination for your next event, you can contact our dedicated team at businessevents@sydneyolympicpark.com.au or call 02 9714 7133.